You are here: Home / Learn / Deadly water. Living water. This is a real physical need in VN – please pray for the people and this need. 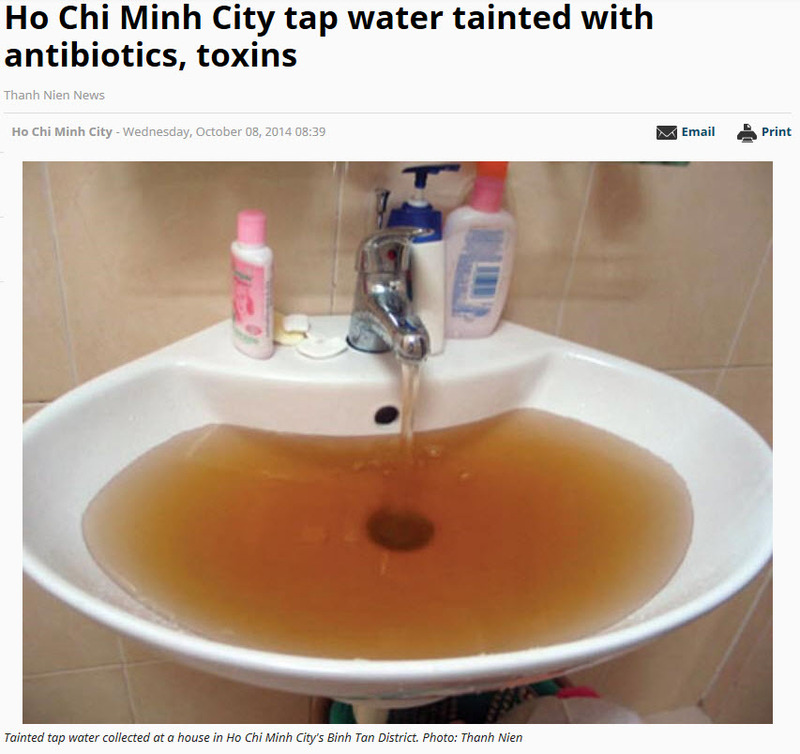 At the same time, we must note that the need for living water in VN is even greater.